We are grateful for support at all levels as well as in-kind contributions. Every gift, large or small, makes a positive difference. 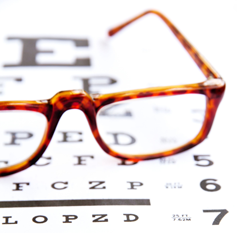 Here you will find a list of area Eye Clinics to help choose a provider. To RSVP or make a donation, in the case you are not able to attend, please complete this form and click on "Submit." 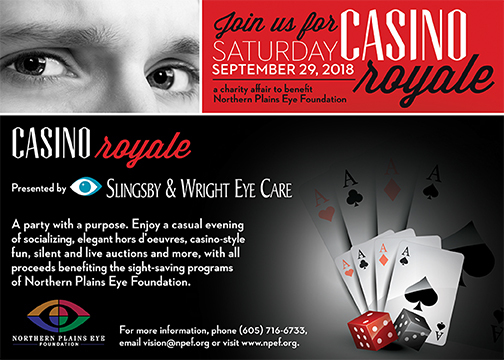 RSVP by Friday, September 21, 2018, is appreciated, but not required.